What Age Can Teenagers Get Rhinoplasty? With its prominent position in the center of the face, the nose can be the focus of much attention. This is especially true for teens looking in the mirror. As a result, teenagers who are dissatisfied with their noses often become preoccupied with their appearance or develop self-esteem issues. These issues may be exacerbated by attention from their peers. Many teens hope to turn to rhinoplasty to improve the shape of their nose and to divert attention from, rather than toward, themselves. According to the American Society of Plastic Surgeons, the number one cosmetic procedure among teens is rhinoplasty. Many teens seek to improve their breathing as well as the aesthetics of their nose. With the help of the right NJ plastic surgeon, patients can have the nose they want and help build a positive self-image. The facial bone growth is not completed until around the ages of 14 or 15 for girls and 16 for boys. To achieve the best rhinoplasty results, teenagers should delay nose surgery until their facial bone growth is complete except under unusual circumstances. However, when it comes to the actual rate of growth, there are no concrete rules and each patient should be evaluated on an individual basis. Certain younger patients may be eligible for rhinoplasty if they have a significant deformity and/or breathing issues. It is also important that teenagers have a certain level of emotional maturity and intellectual sophistication to consider rhinoplasty as well. They must understand the process, the recovery, possible results and the real impact the surgery will have on their lives. Eliminate a bump on the nose. Straighten or reshape the bridge or tip of the nose. Increase or decrease the size of the nostrils. Make the nose smaller or larger. Am I a Good Candidate for Teenage Rhinoplasty? The best candidates for a teenage rhinoplasty have realistic expectations about plastic surgery and what it can do for them. A consultation with Dr. Stephanie Cohen or Dr. Rick Winters, in their Bergen County office, will help to identify if someone is a good candidate for a teenage rhinoplasty. 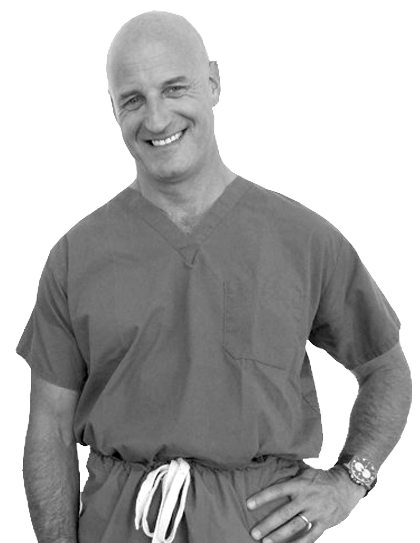 Doctors Cohen and Winters are uniquely equipped to evaluate each patient’s nose and facial features and determine if they are ready for rhinoplasty. How Do I Select the Best Surgeon for Teenage Rhinoplasty in Bergen County? A patient considering a teenage rhinoplasty should find a surgeon who is not only experienced in rhinoplasty, but also knowledgeable and compassionate when it comes to performing a teenage rhinoplasty. 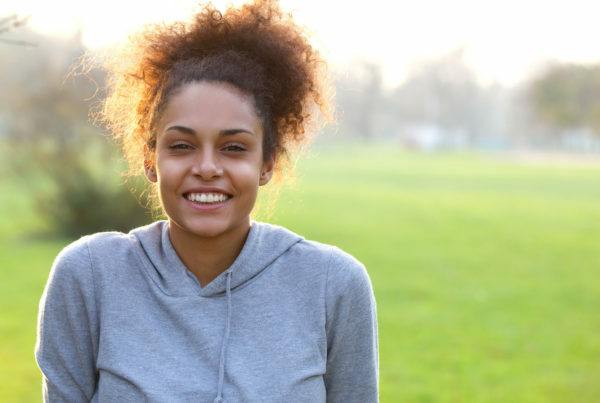 Teenage rhinoplasty introduces a host of unique issues, however Dr. Cohen and Dr. Winters are successful teenage rhinoplasty surgeons in Bergen County, NJ. Their skills as experienced reconstructive and aesthetic surgeons, combined with their dedication and commitment to their patients, helps them to deliver outstanding teenage rhinoplasty results.